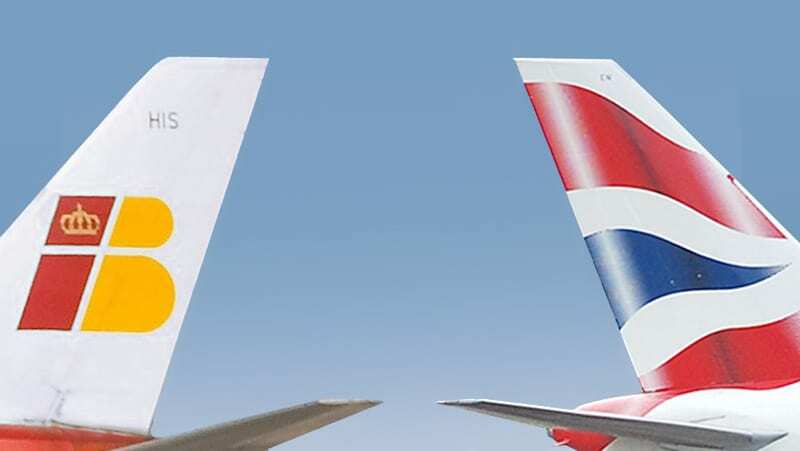 International Consolidated Airlines Group (IAG, Iberia and British Airways) today (August 3, 2018) presented Group consolidated results for the six months to June 30, 2018. Cash of €8,146 million at June 30, 2018 was up €202 million on June 30, 2017 and adjusted net debt to EBITDAR improved by 0.3 to 1.2 times. The Group traffic in July, measured in Revenue Passenger Kilometres (RPK), increased by 7.5 per cent versus July 2017; Group capacity measured in Available Seat Kilometres rose by 5.7 per cent. Below, the integral version of the six month report (33 pages, with tables).